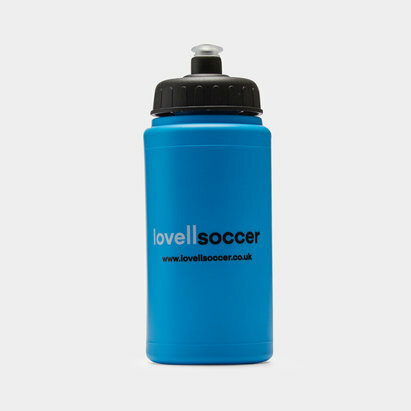 Stay hydrated and push your performances to the limit with water bottles and carriers from Lovell Soccer. 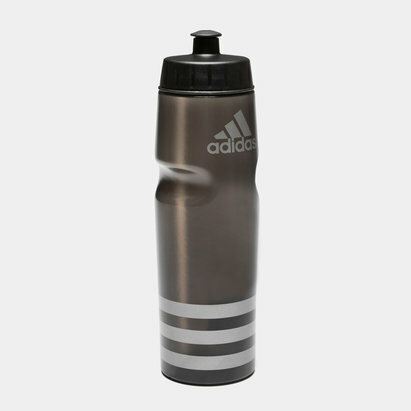 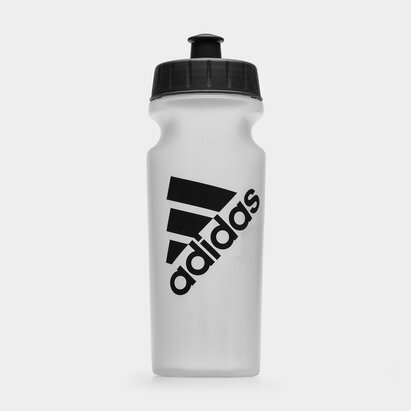 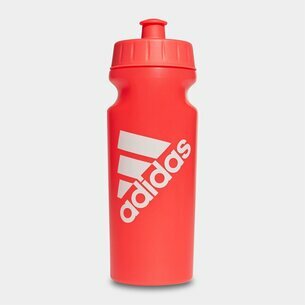 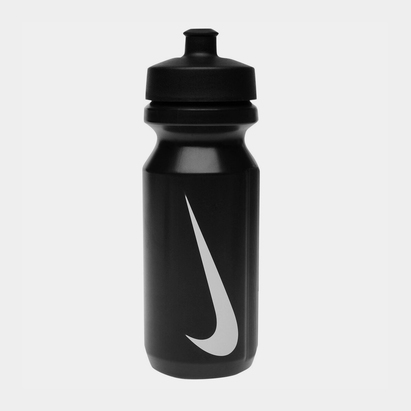 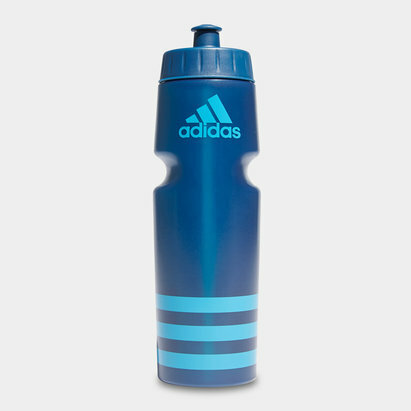 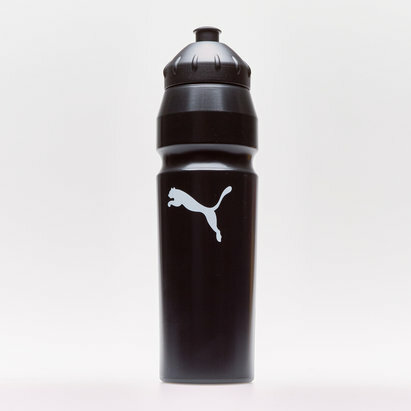 We've got a wide range of water carriers and bottles at Lovell Soccer, including branded water bottles from Puma and Nike as well as Manchester United-branded bottles. 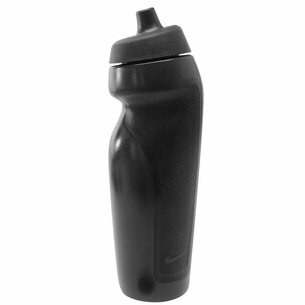 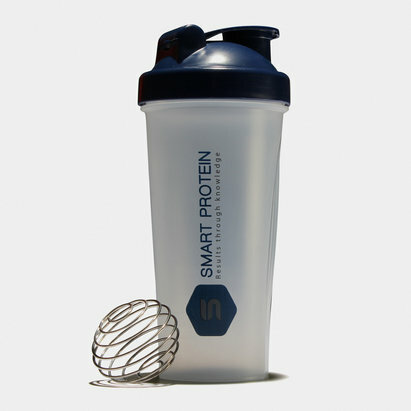 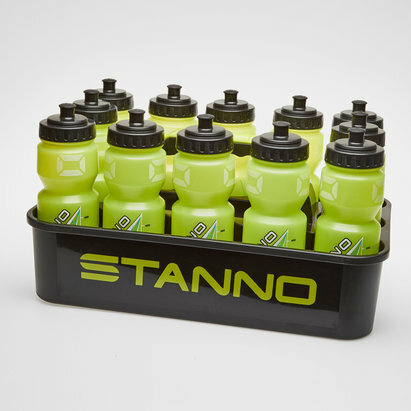 Check out our water bottles and carriers range.